In the blink of an eye, your entire world can turn upside down. A driver responding to a text message, a truck driver failing to slow down for road construction or a drunk driver may cause serious or fatal injuries to you and your passengers. Thousands of car accidents occur every day on the highways and roads of Arkansas and, no matter how safe a driver you are, chances are that you or a family member will be seriously injured in an auto accident at some point in your life. When the unthinkable happens, contact the Law Office of Jason M. Hatfield, P.A., for experienced and compassionate legal assistance with your injury claim. While another driver is usually responsible for causing a vehicle accident, he or she may not always shoulder the full responsibility. 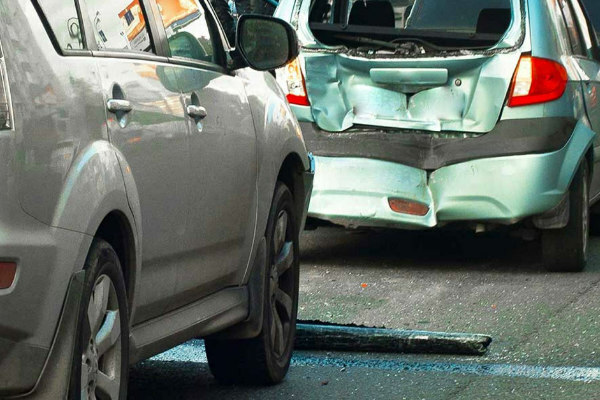 Arkansas law allows victims of accidents to recover damages when they can prove that the other party was negligent and damages are awarded based on the circumstances of the case. In Arkansas, damages are awarded based the percentage of fault assigned to each person or company involved in the accident. Arkansas has implemented a Modified Comparative Fault rule. This rule states that if the victim of a vehicle accident is partly responsible for the accident, the compensation they may receive will be reduced by their level of fault. Therefore, if the victim was 25% at fault for the accident, the reimbursement they are awarded will be decreased by that amount. However, you if you are found to be either 50% responsible or more for the resulting accident then you will be barred from recovering any compensation for your injuries or damages. 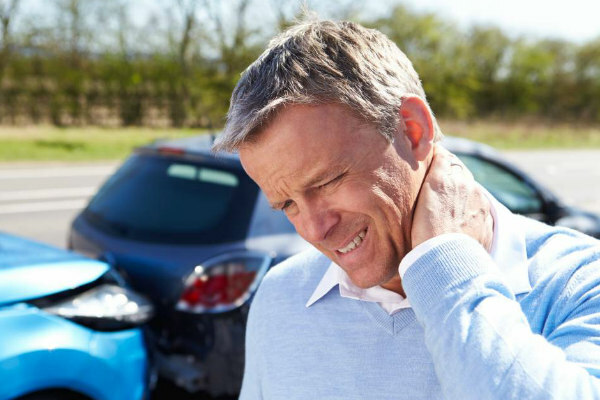 That’s why it’s important to speak with an experienced car accident attorney. Call our office at 479-361-3575 for your free consultation. We will discuss the specifics of your case and quickly take action to ensure you get the compensation you deserve. When we take a car accident case, our office collects as many facts as we can about the accident. We can reach out to accident injury experts, reconstruction experts, and other specialists who can provide key information to help win your case. Many times, we find evidence that strengthens our case against the defendant, such as phone records, driver logs, insurance information, and social media account information. We can also uncover evidence of negligence against other defendants involving manufacturing defects, employers of negligent workers, or road construction hazards. Other times, we may obtain information about illegal driving activities. 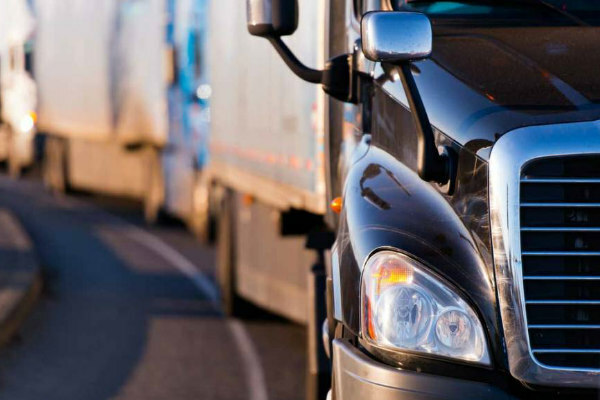 Our law firm handles all types of auto accident cases including those that involve, professional drivers, truck drivers, uninsured or underinsured motorists, individuals engaging in illegal driving activities, and wrongful death. In addition to proving fault and pursuing actions against the liable parties, the Law Office of Jason M. Hatfield, P.A. presents the best arguments and evidence to insurance companies in order to obtain the maximum recovery of benefits for your injuries. Auto insurance companies handle thousands of car accident claims a day. While the insurance adjustor may sympathize with your situation, they ultimately follow protocols to deny your claim and offer lower settlements to unrepresented individuals. Insurance adjusters are audited to ensure that they do not overpay any claims. Our injury attorneys negotiate with and take action against insurance companies that act in bad faith after an automobile accident. A serious car crash can be traumatizing and we understand the struggles you can face during your recovery. With more than 20 years of experience as car accident attorneys, we have dedicated our time helping hundreds of motor vehicle accident victims throughout Northwest Arkansas. Let our injury attorneys handle the details of your claim so you can spend your energy on healing rather than fighting with insurance companies. Call us today at 479-361-3575 to schedule your free consultation or you may send us an email. If you are unable to come to our Springdale office due to your injuries, we will come to you. The Law Office of Jason M. Hatfield, P.A. represents injured Arkansans from all over Northwest Arkansas including Springdale, Fayetteville, Bentonville, Rogers, Fort Smith, Berryville, Harrison and Huntsville.